Home Udaipur Speaks 9 Myths about Udaipur you should clear up! 9 Myths about Udaipur you should clear up! Udaipur is one of the most beautiful Cities of India, but being in Rajasthan people have so many myths about Udaipur. So UdaipurBlog.com takes this initiative to clear them all up. Yes its true…!! Udaipur is a part and parcel of Rajasthan but its not at all a Desert. The only sand you will see in Udaipur is outside the new construction sites and no where else. Udaipur is a Green City surrounded by beautiful Aravali hills with beautiful Gardens, Lakes and Water Reservoirs. Udaipur is “The City of Lakes” and “Venice of East” – Mind it…………!! 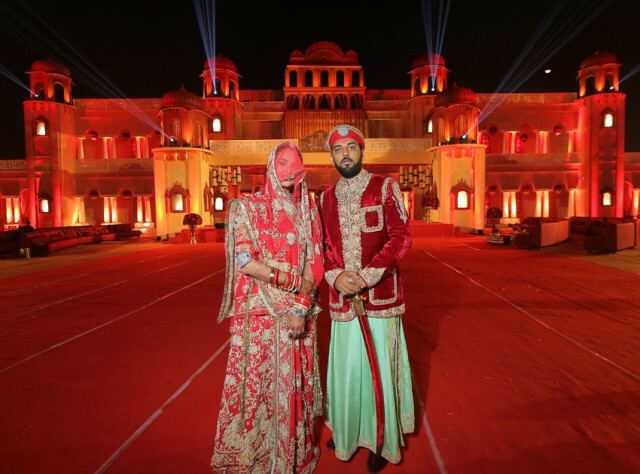 Unlike in movies and mindless daily soaps Udaipurites do not wear a Pagri (turban) and dhoti or wear colourful clothes all around. 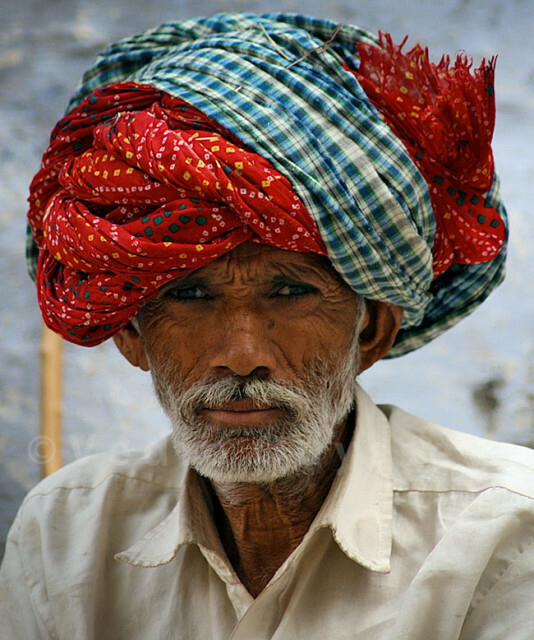 Yes Pagri or Paag as it is called is a traditional wear but not a common wear among the citizens for their daily routine. It is only on the special occasions like marriages people of certain communities wear a paag or pagri. 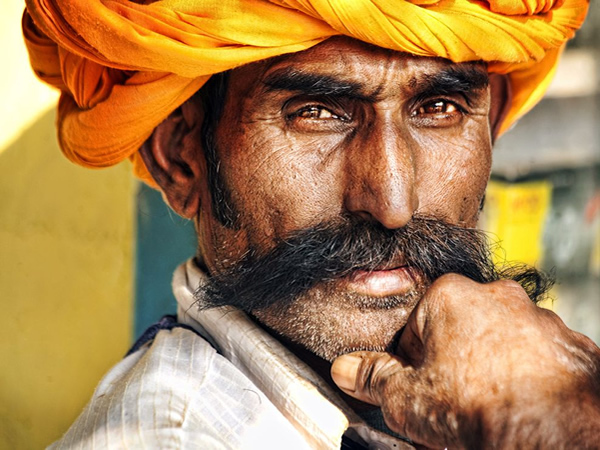 It is not necessary that men from Rajasthan need to keep a moustache. Most men do not keep a moustache. Specially the younger men in their 20’s and 30’s love being clean shaved as other men from various states do. They Exist but only in TV Programmes. It is just a TV Series. 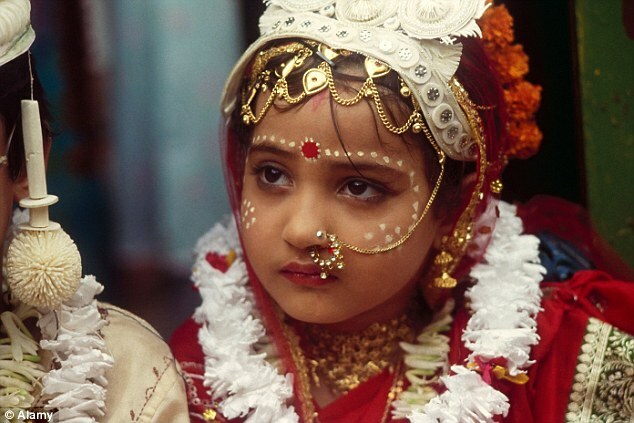 Balika Vadhu or Baal Vivah is a thing of past and has no relevance in the current times. Udaipur is a modern City with strong uproots to tradition and culture but its far away from the misdeeds of past. So next time you visit Udaipur and see a cute/pretty young girl in a traditional dress then please don’t misunderstand her as “Balika Vadhu” she might just be ready for some cultural fest and festivities but she is not a “Balika Vadhu”. Khamma Ghani and Ghani Khamma are not a part of daily greetings to the average citizens. Yes its true and unfortunate that the famous Greetings in Mewari “Khamma Ghani” is not a part of daily greetings for most of the citizens. Hello, Hii and all other English slangs and greetings are what the younger generation prefers. But this one word “Khamma Ghani” has a magical impact and still sounds the most auspicious greetings of all times. So next time somebody from Udaipur greets you with a just a Hello …. Hi… or Namaste don’t get disheartened. 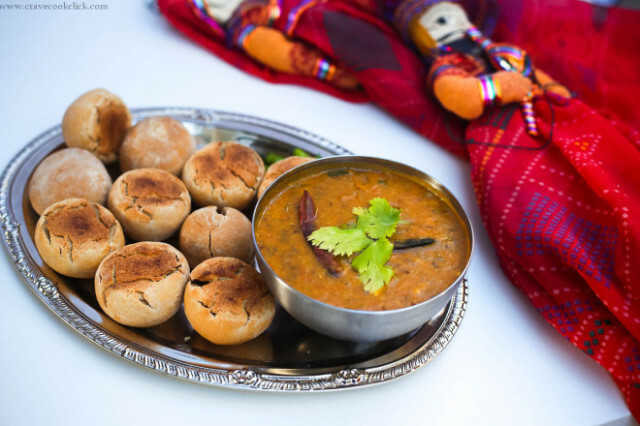 Yes its true that one of the traditional food is Daal Baati and we love it like everybody does. But we do not always keep on munching Baatis every day. We have all sorts of fresh veggies and herbs which we eat regularly. Udaipur is no exception than any other place and we have a lot of variety to eat. So next time when you come don’t be surprised to see people enjoying all sorts of food stuff from Rajasthani, Punjabi, South Indian, North Indian to Continental, Chinese or others. The Literacy rate of Udaipur is high as compared to other cities of Rajasthan and India as well. 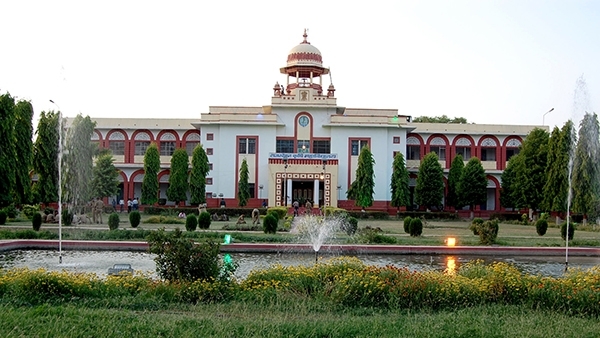 We have the best of colleges and Universities since the time Udaipur was a Princely State and ruled by the King. The Visionary King Maharana Bhopal itself laid the foundation of providing good education to its citizens the MB College/Science College/BN Sansthan as we know it are all there since very long. And Yes most of us can speak three languages namely 1. Mewari 2. Hindi and last but not the least English. So next time when you visit Udaipur and see someone speaking fluent English or clear Hindi then possibly he is from none other place than UDAIPUR. 8. Jeeps and Bullets are not the ONLY Vehicles we posses. As popularly seen on TV channels and International Broadcasts we do not just drive in Jeeps and ride Bullet Bikes. We have a lot more happening on the roads of Udaipur. The Roads of Udaipur are particularly better than most 2-tier towns of India and we have all sorts of Vehicles and four wheelers ranging from Maruti 800 to Land Rovers, Audis, Mercs, BMW’s, Porsche, Bentley and other High end sedans and convertibles. With almost all the popular two wheelers and four wheeler companies having their Showrooms and sales in Udaipur, Udaipur also tops the list amongst two tier town with the highest number of vehicles according to population. Yes its true the titles of Banna and Hukum exists but not commonly every guy from Udaipur is called or titled a Banna or Hukum. Previous article10 Reasons You will fall in love with Udaipur! Such a glorious article……. Indeed … Better way to Clear… some thoughts… interesting yet challenging myths.. too. .. Praise this world of alluring beauty and be sure to visit Udaipur once in your life…..
Good Job UB team and thanx. We should respect every guest. Yes, we shpuld emsure that city is cleaned. No animals on road. Suggest, use STP water for industry. Manuare and city waste to be used for power generation. Hopefully udaipur is gona be the most remarkable touriest city in coming years..as it has made us proud not only in india but outside india..The article has been presented very Beautifull..this gona help plenty of them to uderstnd what udaipur is all about..?? Udaipur is not only us 1% of elite population but Udaipur is also it’s local people and it’s villages. Unfortunately Illiteracy and child marriages in our Adivasi population is still a big issue, Udaipur has lunatic amount of dal bati joints and local people eat it on a regular basis and every second guy i meet is bana and have ‘sa’ after their first name.